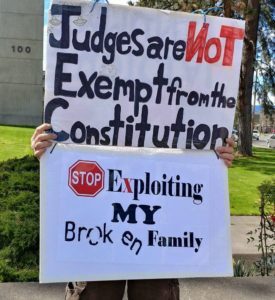 Patriots For Parental Equality – We advocate for equal parenting and a presumption of 50/50 with divorcing parents or parents in a custody dispute, assuming both are fit and loving. 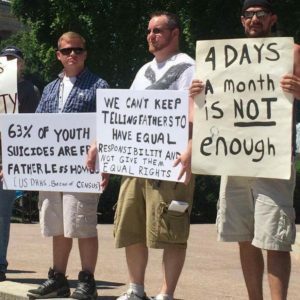 Contact your state legislators to ensure your voice is heard regarding Parental Equality laws! Our press releases and correspondence regarding current legal action can be found in the articles section. We can’t achieve change and make a difference unless we are heard.